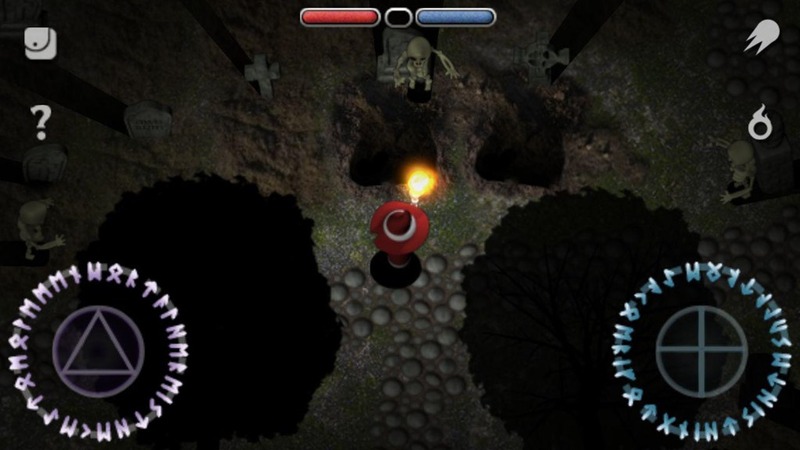 Solomon's Boneyard for Android has been released, along with an update which makes the game playable on iOS 11. Story-wise it is the prequel to Raptisoft’s popular dual-stick shooter/RPG, Solomon's Keep, which was recently launched for Android, after nearly 7 years of existence on iOS. 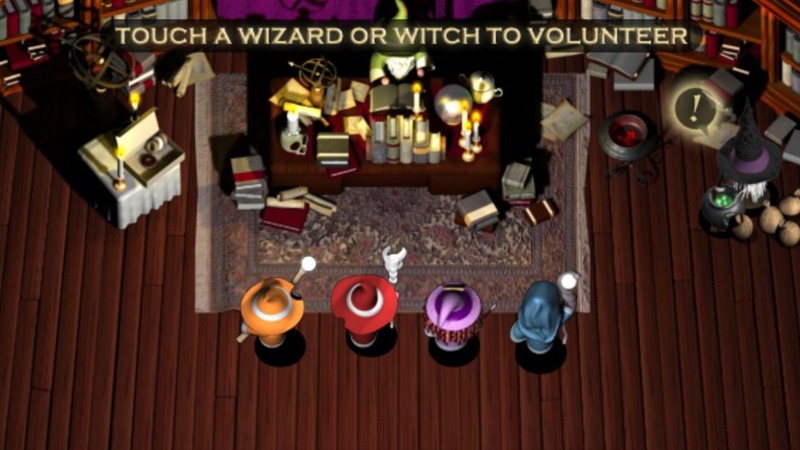 Though the game's main enemy and normal enemies are similar, as are the graphics, there is a huge difference in the gameplay between the two games. While Solomon's Keep has dungeons and exploration, Boneyard is more of a lone-man tower defense sort of game. 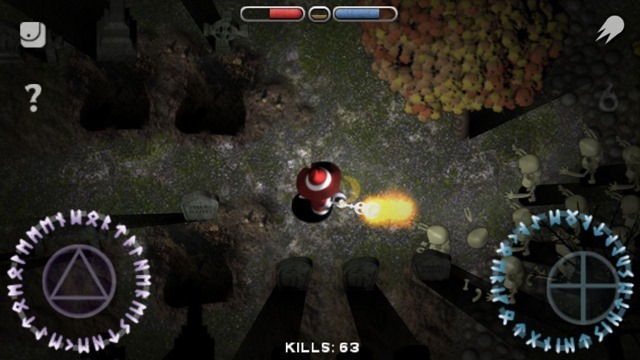 Your goal is simple, kill as many enemies as possible. 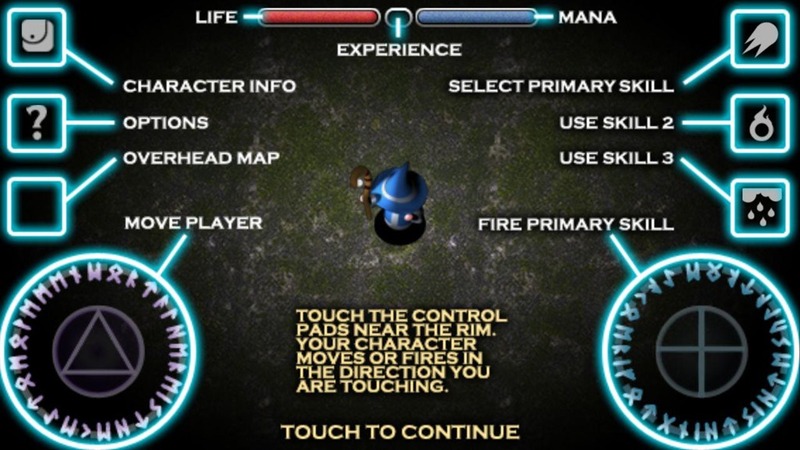 You fight waves and waves of monsters in a graveyard, while gaining experience to level up your skills, gold, items, etc. 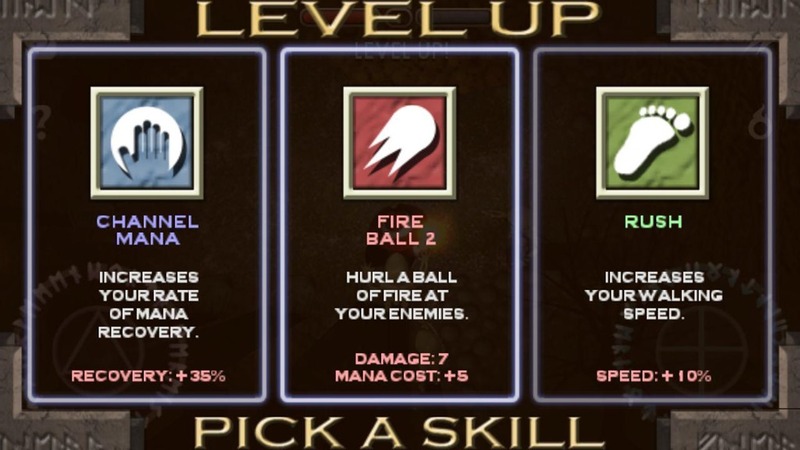 Every time your hero levels up, you can choose one of three skills, to make him or her more powerful. 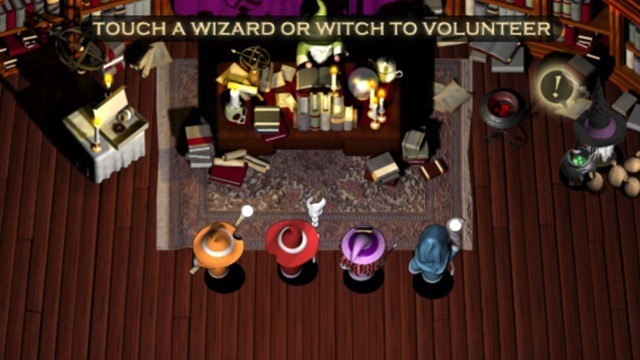 You can opt to be a witch or wizard who is a master of Fire or Ice or Lightning. You can use the gold you earn to buy weapons and potions from the store. So, there's a bit of variety to the gameplay. 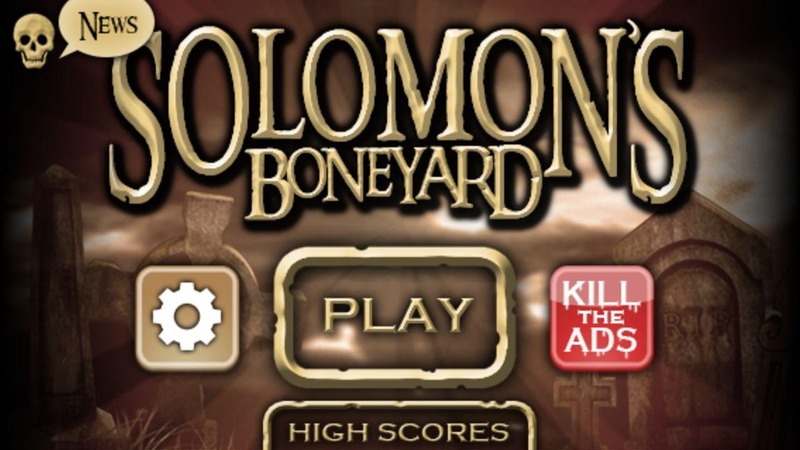 Download Solomon's Boneyard for Free from the Google Play Store or the iOS App Store. 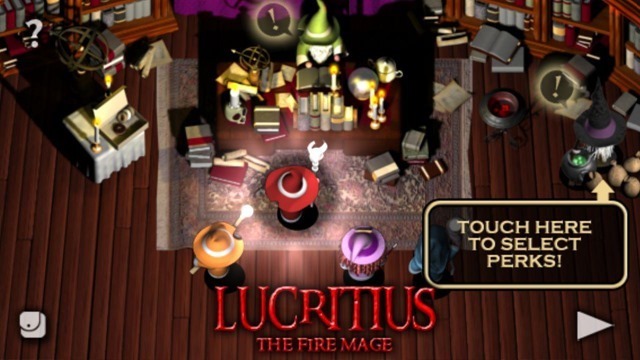 The game has ads, which can be disabled for a one-time fee.